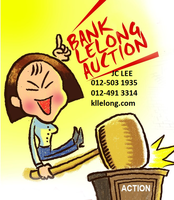 Tell JC Lee you saw this ad from DurianProperty to get best deal. 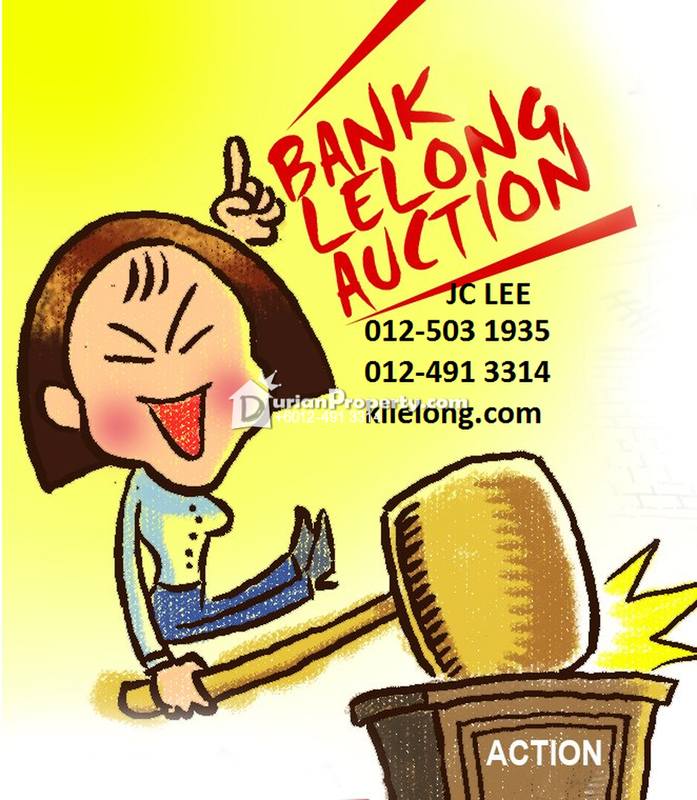 *For Registration to participate in the auction, please register early as possible in 3 DAYS (or at least 1 DAY) in advance on the shown of Auction date. 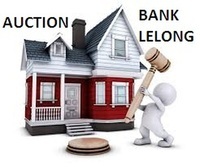 Please see more of my listings at http://leejc.myagent.my/. 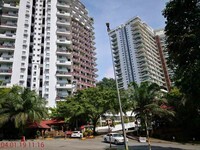 You may view Armanee Condominium Profile here.